Studiotrope was chosen as the Architect of Record and Interior Designer for the new City of Aurora Public Safety Training Center. As a design build partnership with Adolfson & Peterson Construction, the project has been a demonstration of exceptional collaboration, maintaining the involvement of the programming and design architects RDG (Omaha) and BRS (Denver) for their guidance and experience all the way through construction. 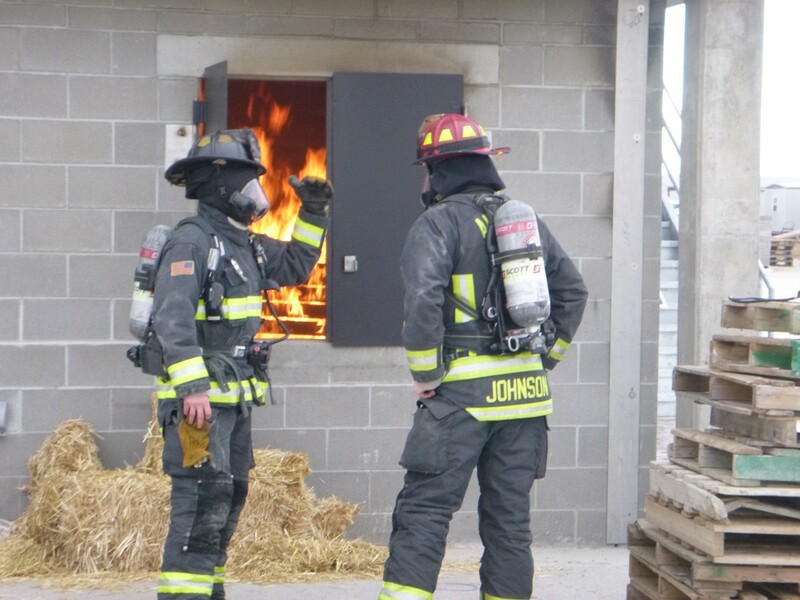 By extensive user-involvement of both Aurora Police and Fire departments, the facility will meet their current and future needs, while serving as a flagship model for training facilities of its kind for years to come.